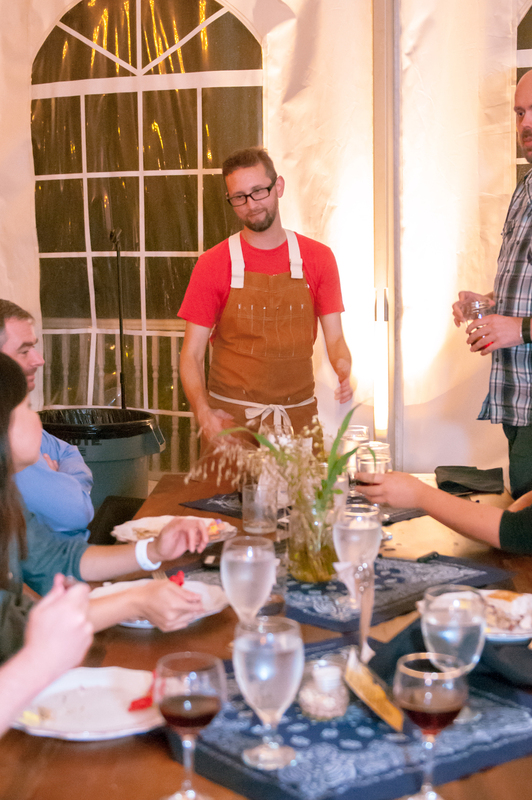 Last week we held the first dinner in The Guest Chef Series at Riverwood Mansion curated by Chef Trey Cioccia of The Farm House. What better way to celebrate summer's bounty than with a Summer Harvest Dinner and drinks with friends! 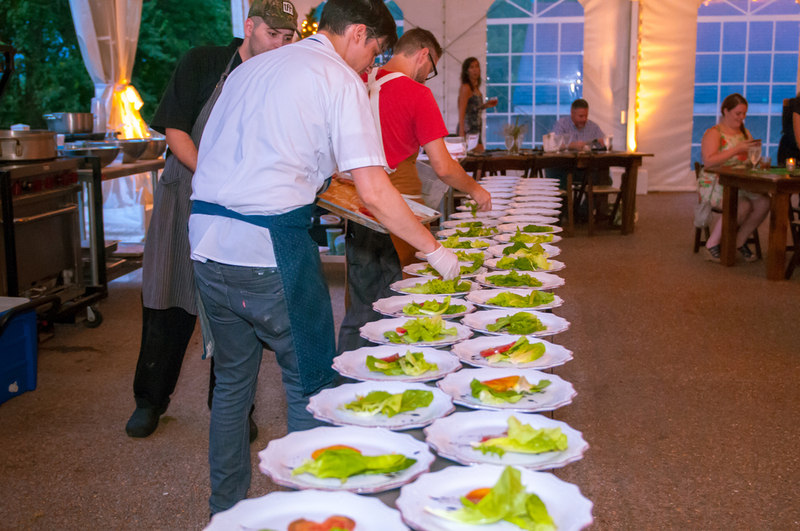 Four Nashville chefs came together to collaborate on the evening's menu which was inspired by the southern summer and fresh, local ingredients which included a few items that came from our very own culinary garden here at Riverwood Mansion, maintained by Trey Cioccia. Despite a little rain, the evening was wonderful. Guests entered through the front doors of the mansion and into our triple parlor where cocktail hour began. 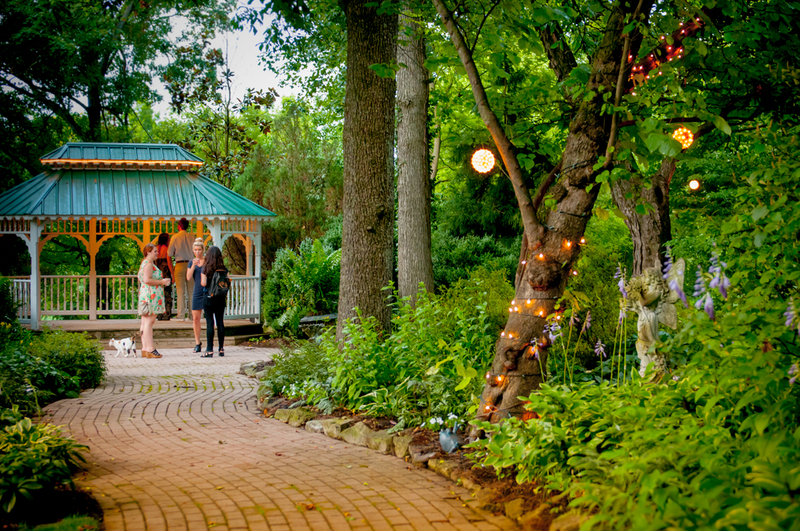 They were free to wander throughout the home and out into our beautiful gardens while they enjoyed selections of Pickers vodka, Cielo Wine, and Little Harpeth Brews. Springer Mountain Farms Chicken was featured in the variety of delicious passed hors d'oeuvres prior to the seated dinner where Chef Todd Alan Martin of The Treehouse, Hal M. Holden-Bache of Lockeland Table, Trey Cicoccia of The Farmhouse, and Riverwood's own Chef Debbie Sutton of 8 Lavender Lane prepared their courses in an open kitchen for guests to see. We love to be a part of events like this where food, community, local businesses, and charity come together. 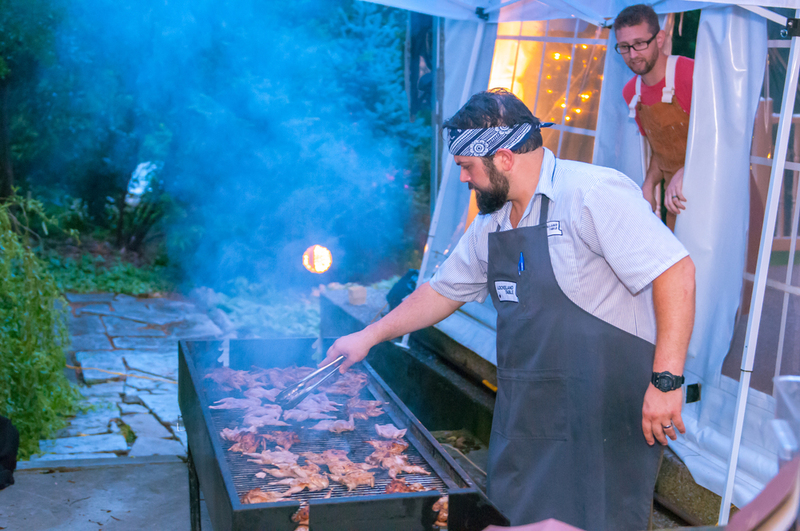 Portion of proceeds from Summer Harvest Dinner tickets benefited the efforts of two organizations: On Target 4 Vets and American Liver foundation of Nashville. 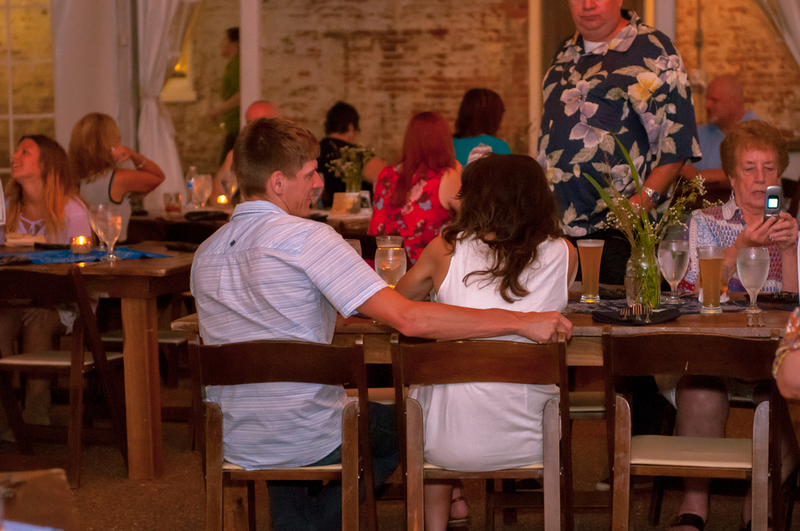 We want to thank everyone who joined us for this event and helped out a couple of our favorite local non-profits. 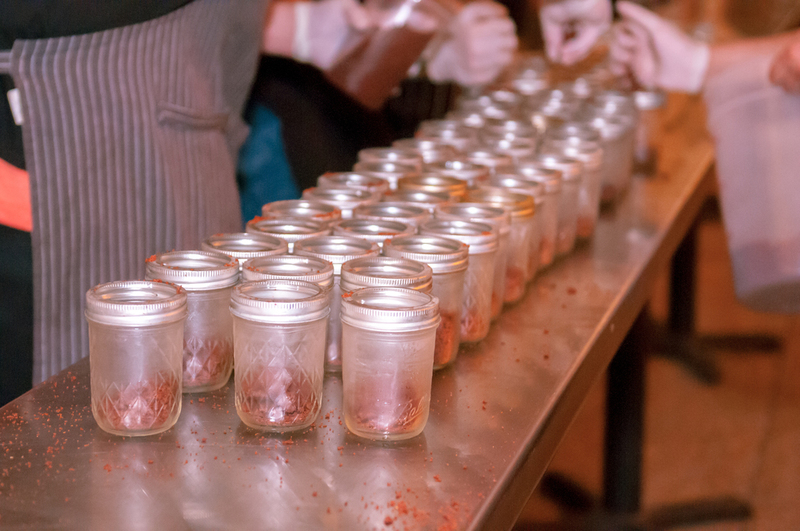 Take a look at some of the evening's highlights captured by Kim Vetter Photography, and keep on the lookout for the announcement of our Fall dinner coming your way soon. Ways to make your big day unique!